Books and Publications There are 2 products. 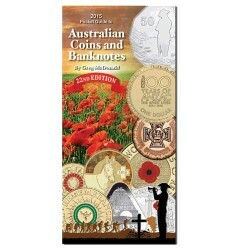 2015 McDonalds Guide 22nd Edition Softcover This book is the most comprehensive coin and banknote book used in Australian Numismatics. 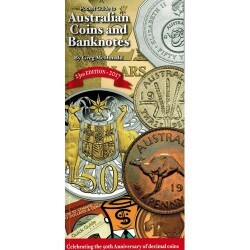 2017 McDonalds Guide 23rd Edition Softcover This book is the most comprehensive coin and banknote book used in Australian Numismatics.